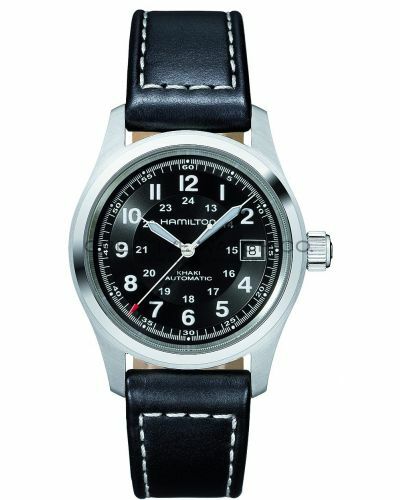 Rugged and edgy. 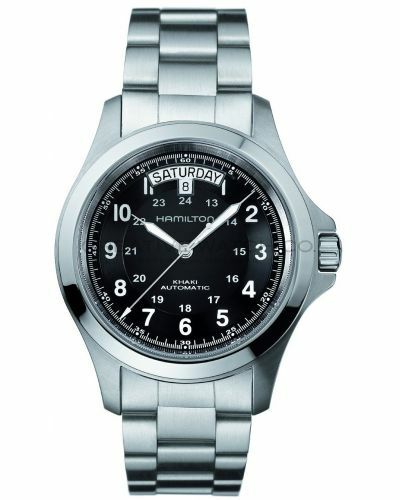 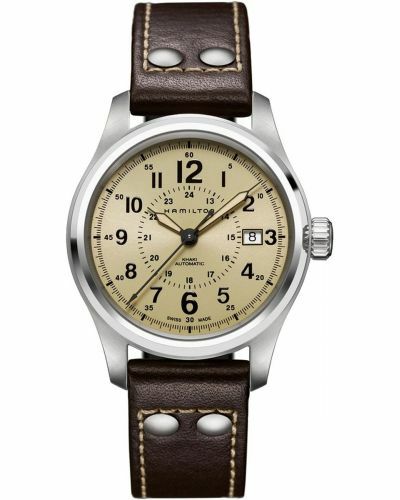 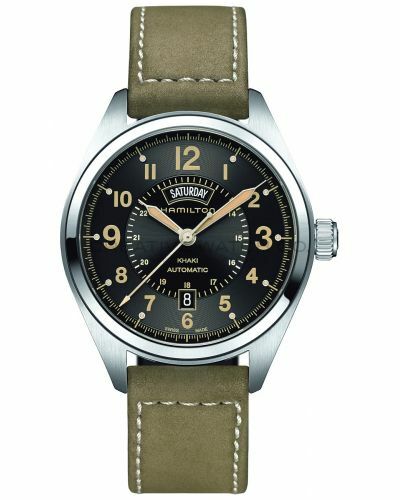 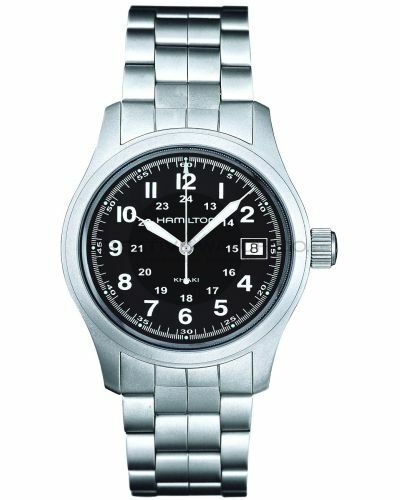 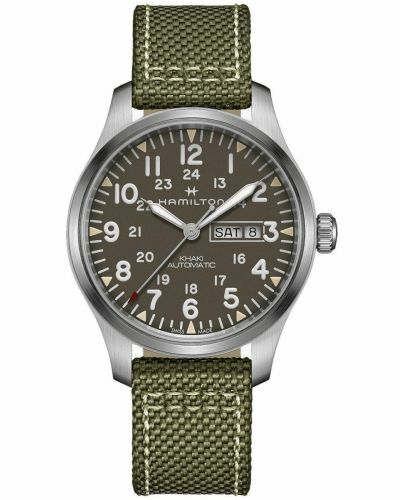 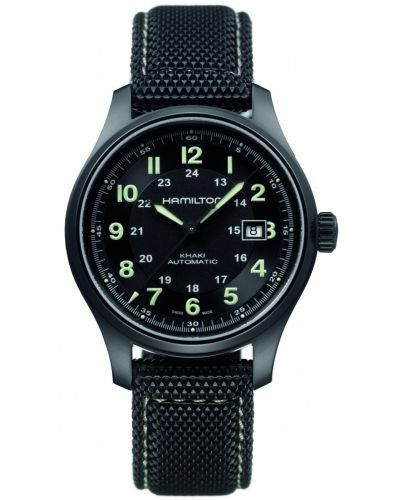 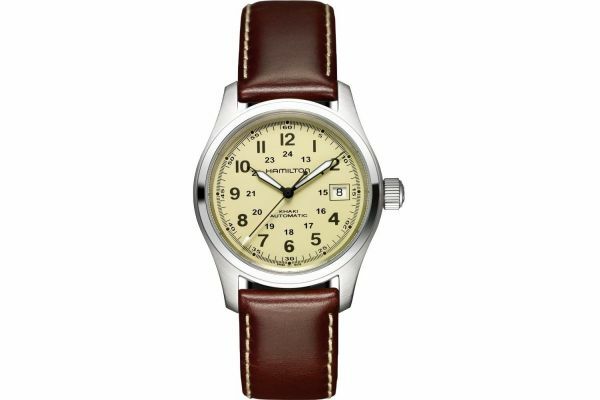 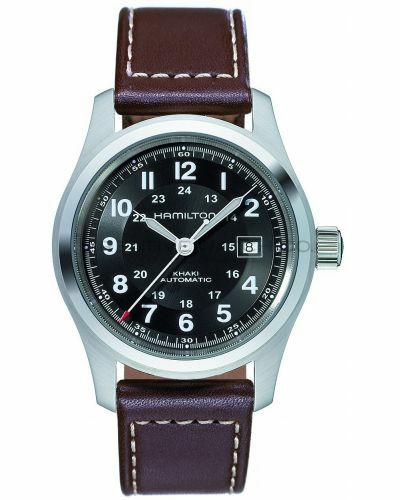 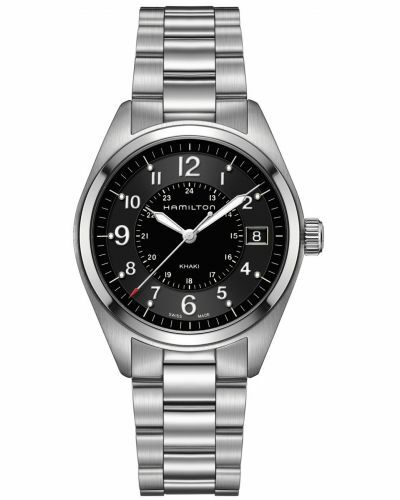 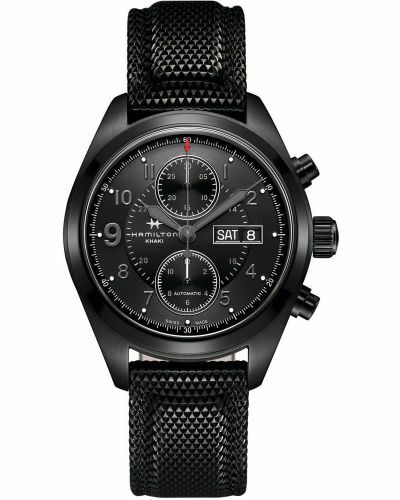 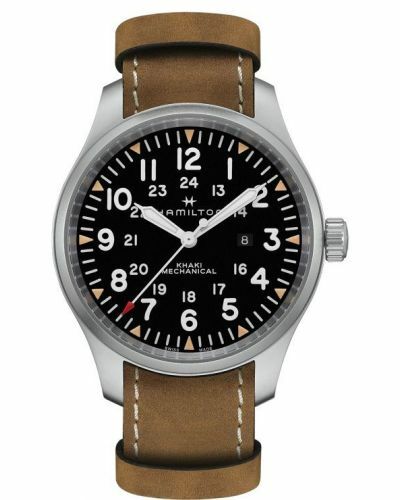 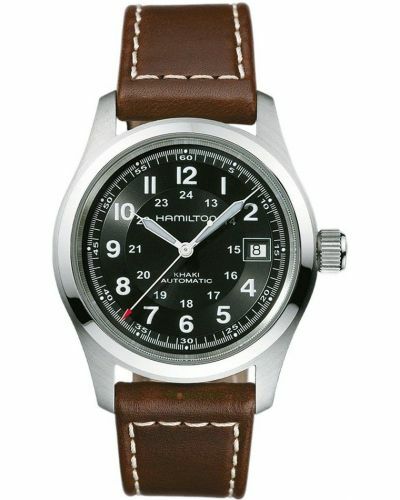 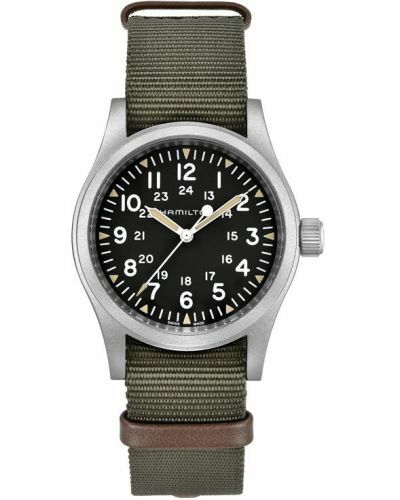 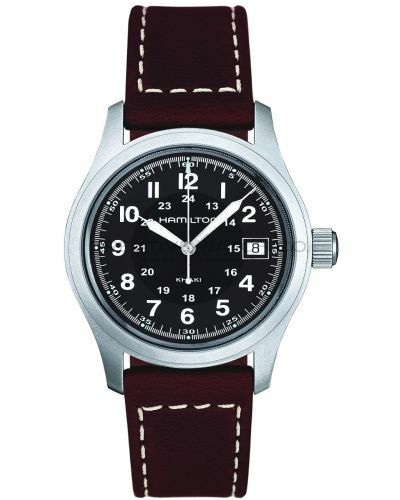 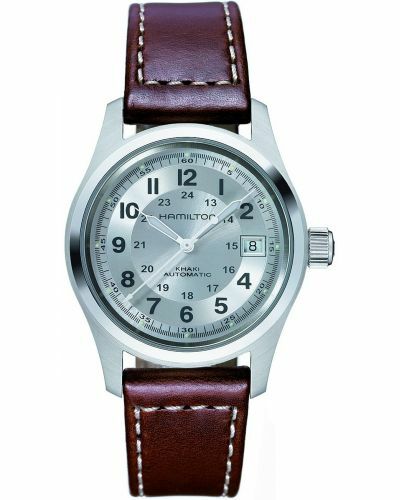 the Hamilton Khaki Field Auto line of watches is perfect for the outdoorsmen. 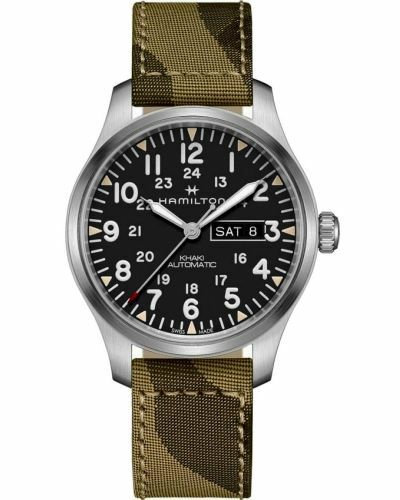 With bold dials and brightly colored indexes, and wearers have a choice of leather strap or stainless steel bracelets – each made for working. 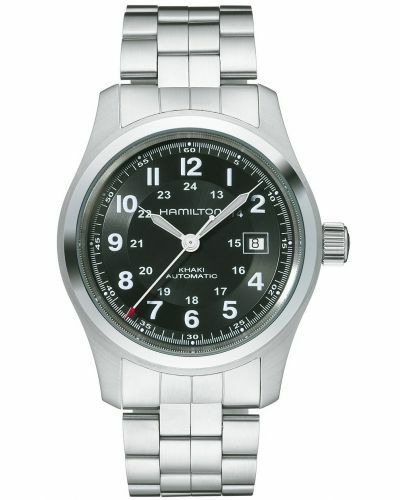 These watches are designed for the adventurous, active wearer and boast 100 metres water resistance. 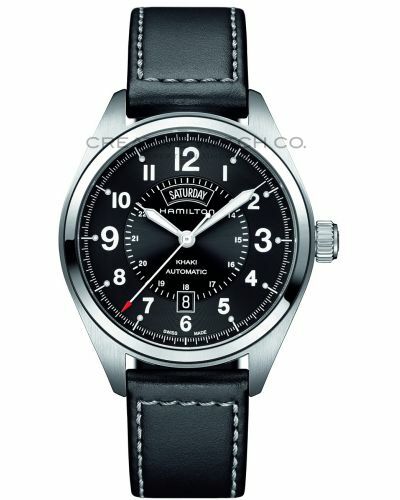 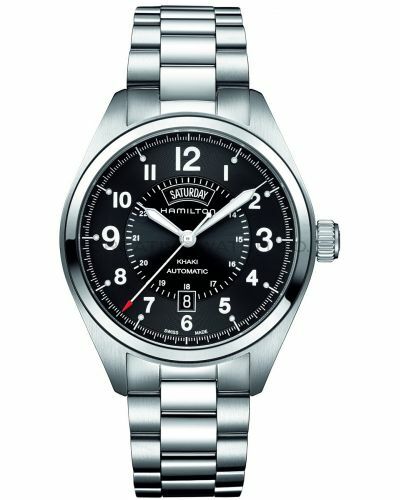 This Hamilton watch houses a Swiss Made automatic movement, covered by a 2 year guarantee. 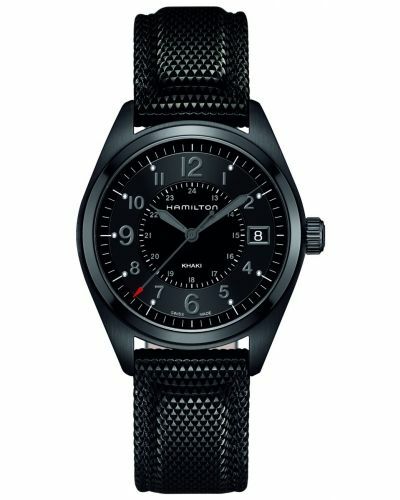 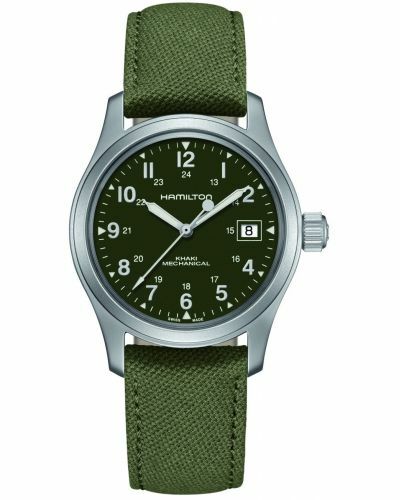 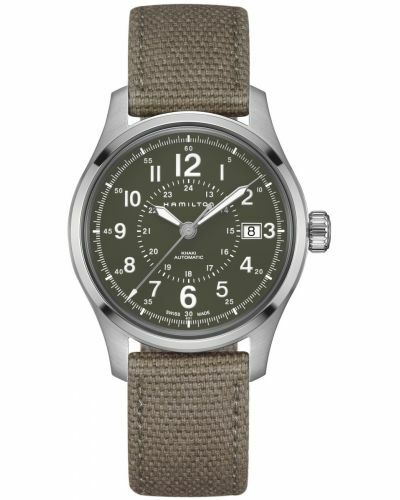 For us to size your new Hamilton Khaki Field watch as accurately as possible, please take a look at our downloadable Watch Sizing Guide.